The following article was published on Beat the Wheat Issue 17. “Gluten-free” wheat development without adverse effects on health. Gluten is a protein found in the seeds of many cereals (wheat, barley, rye, triticale and in some oats). It represents 80% of the proteins in wheat and is composed of gliadin and glutenin (prolamines) that are responsible for providing elasticity to the doughs but they also cause diseases such as coeliac disease. 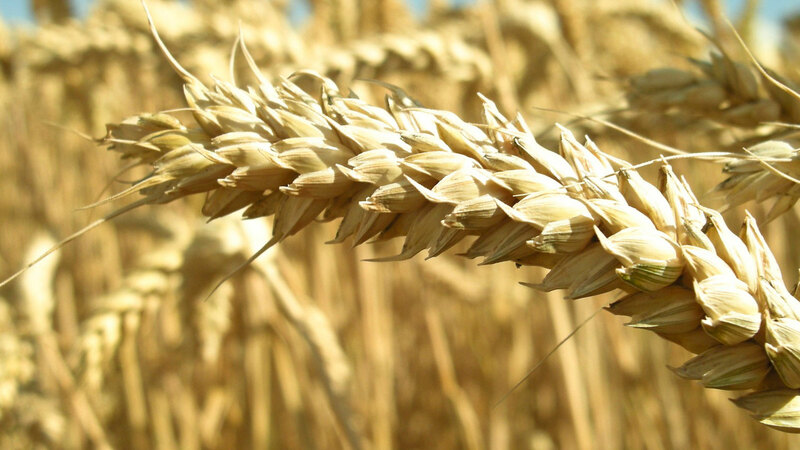 Researchers of Plant Biotechnology from the Sustainable Agriculture Institute of the Superior Council of Scientific Investigations (CSIC) of Córdoba, Spain, have managed to reduce between 95% and 98% of the quantity of gliadins of this transgenic wheat. The author of the article ‘Safety evaluation of transgenic low-gliadin wheat in Sprague Dawley rats: An alternative to the gluten-free diet with no sub-chronic adverse effects’ Francisco Barro, presented the results on December 1st at the SEEC Symposium (Coeliac Disease Spanish Society) explaining the safety of this “gluten-free” wheat and the new fronts that are presented to them to investigate, such as the role played by ATIS (amylase trypsin inhibitors) in coeliac disease and sensitivity to non-coeliac gluten. The objective of the study, which lasted 90 days was evaluate the safety of wheat flour with gliadin reduction (called E82). 50 male and 50 female of rats were fed with doses of 1.42, 2.83 and 5.67 g / kg / per day of the E82 transgenic line and a control group were used. So far the results have been satisfactory, since no adverse effects were observed when consuming this wheat in addition to providing nutritional and organoleptic properties similar to the products that we currently find in the market. Transgenic wheat flour with a low amount of gliadins showed a reduced T cell response, good bread making properties, and good sensory properties. We hope that the research in this field will progress in order to give more secure and nutritional options to the coeliac group. Original article: ‘Safety evaluation of transgenic low-gliadin wheat in Sprague Dawley rats: An alternative to the gluten free diet with no subchronic adverse effects’. Food and Chemical Toxicology.